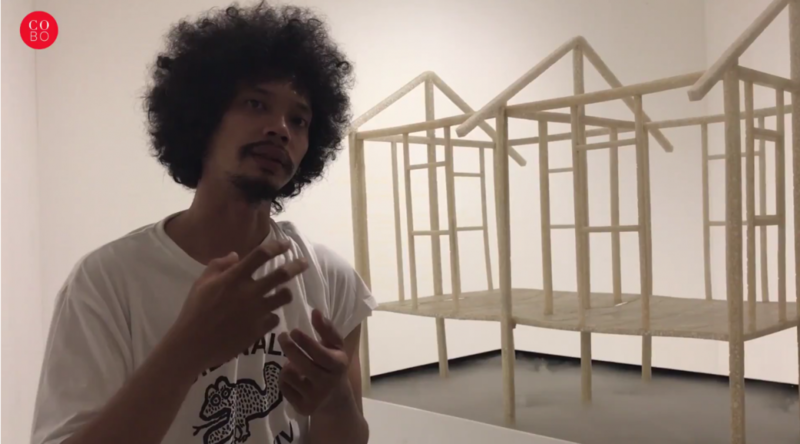 Julian ‘Toger’ Abraham considers himself to be an artist, musician and a pseudo-scientist. His sociological and anthropological interest in the world around him is apparent in his work. For his recent work, Togar’s exploration began with his curiosity about Barus, a place in North Sumatra, Indonesia. Barus is historically known for its abundance of camphor trees. Today, the trees are almost extinct due to palm oil plantation. Through his work, Togar highlights the environmental issues but also puts forward a hopeful narrative in which even the smallest, individual act can play a role in preserving natural heritage.